Hotel Transylvania 2 Movie in 2015 – Merry Christmas and Happy New Year! 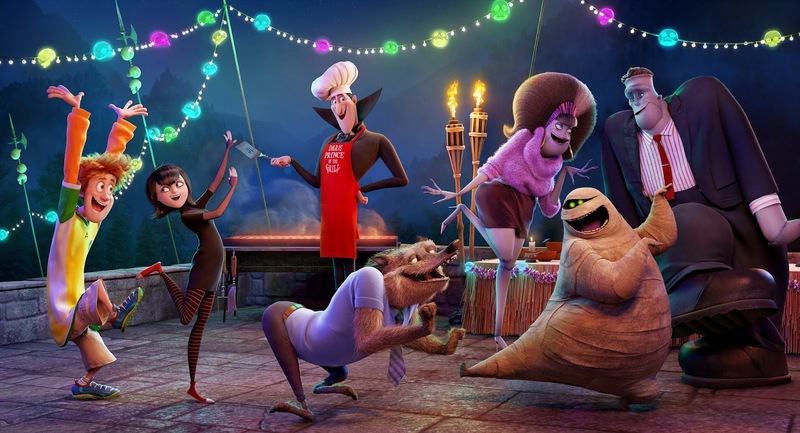 Hotel Transylvania 2 – Merry Christmas and Happy New Year! So even vampires celebrate Christmas? The film will be released in theaters on September 25, 2015.